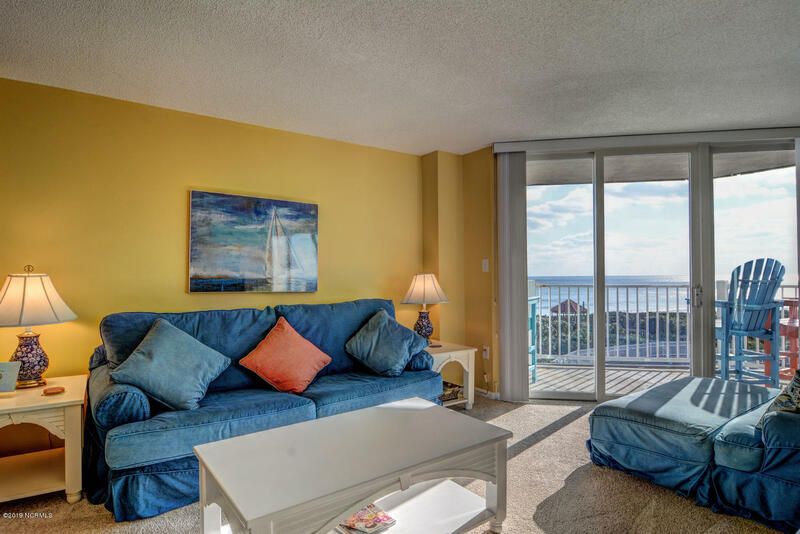 This unit offers Picturesque views of the pristine blue waters of the Atlantic Ocean from the Large Sliding Windows are offered from this 2nd floor St. Regis unit. 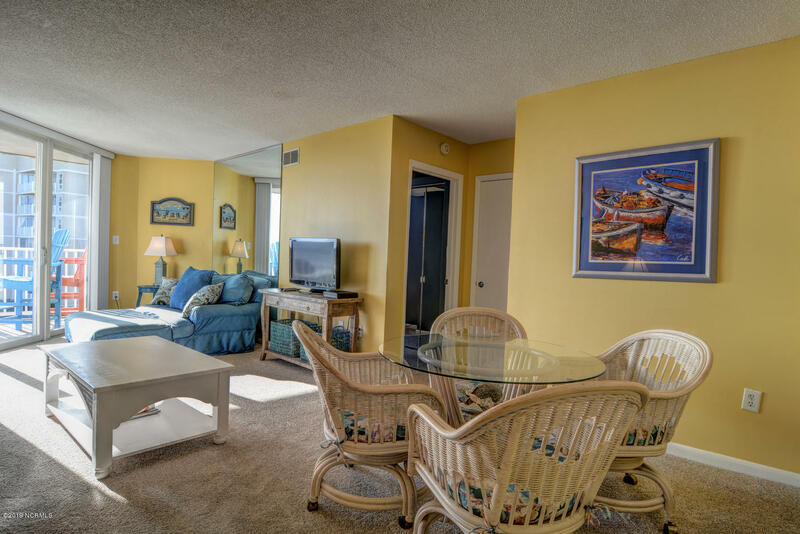 St. Regis 3205 offers 2 bedrooms and 2 full baths. 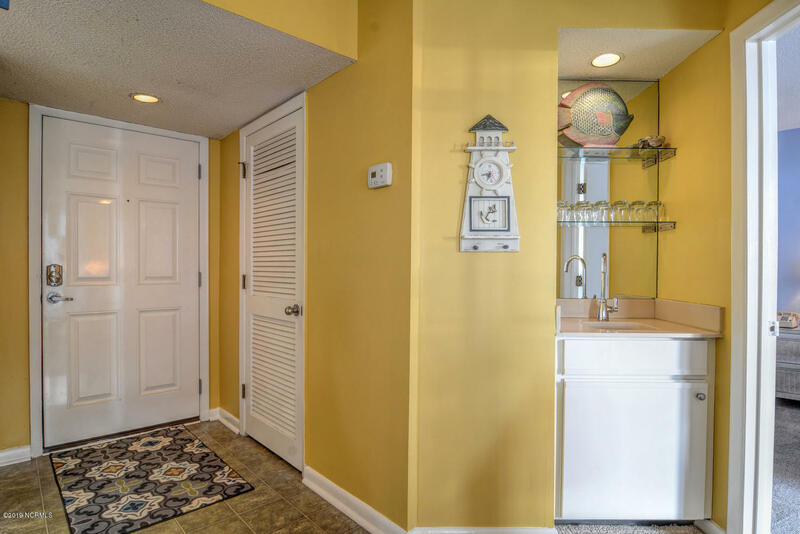 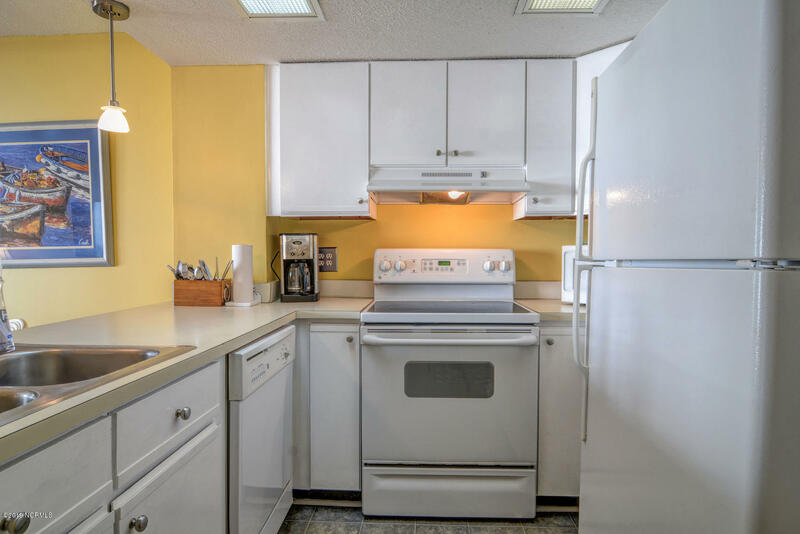 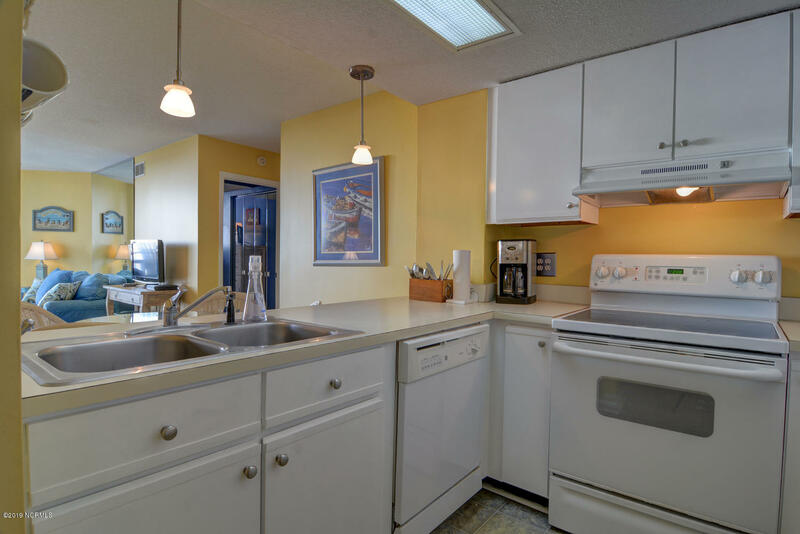 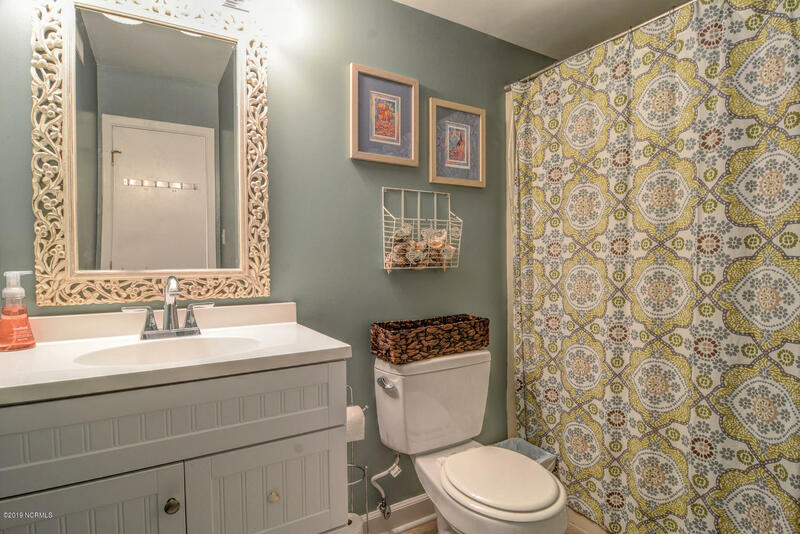 This unit kitchen and bathrooms were recently updated. 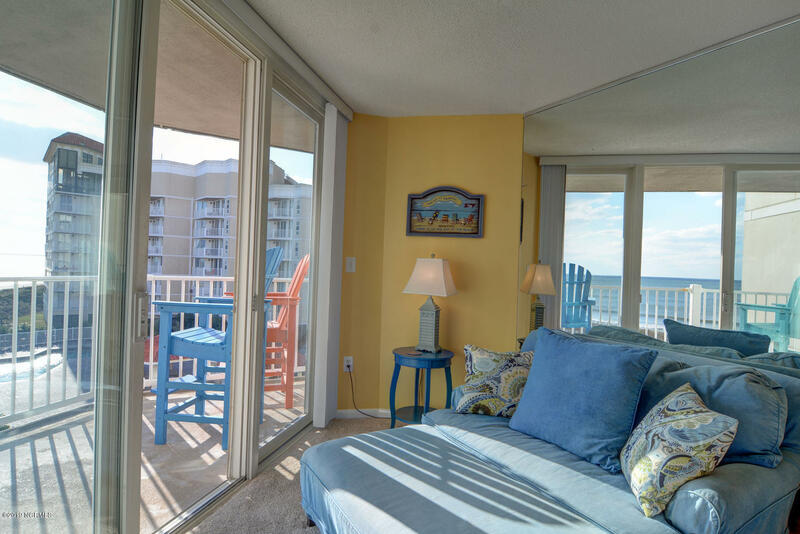 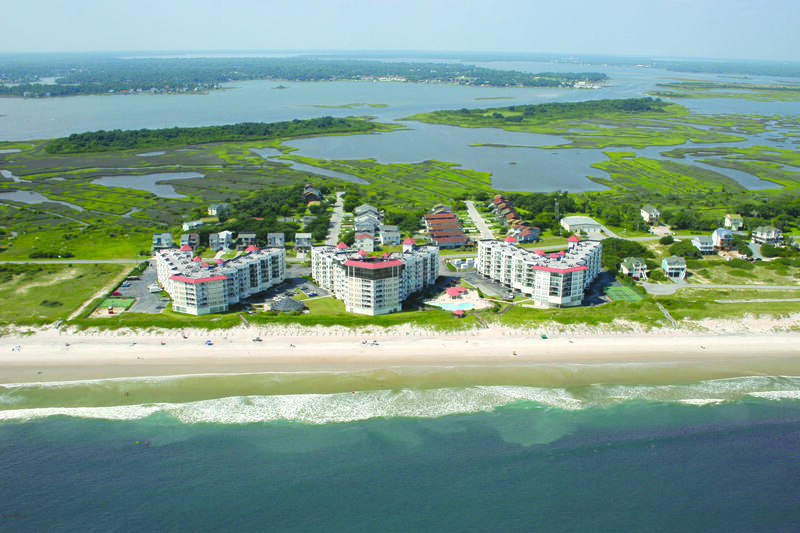 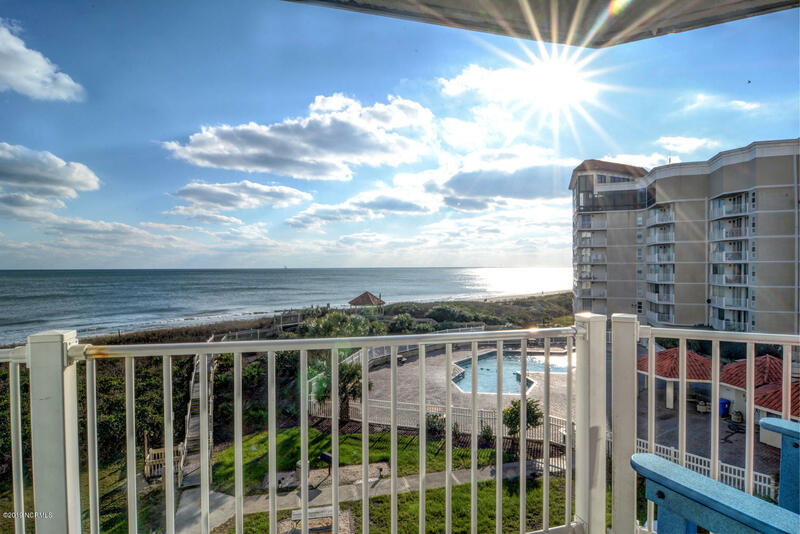 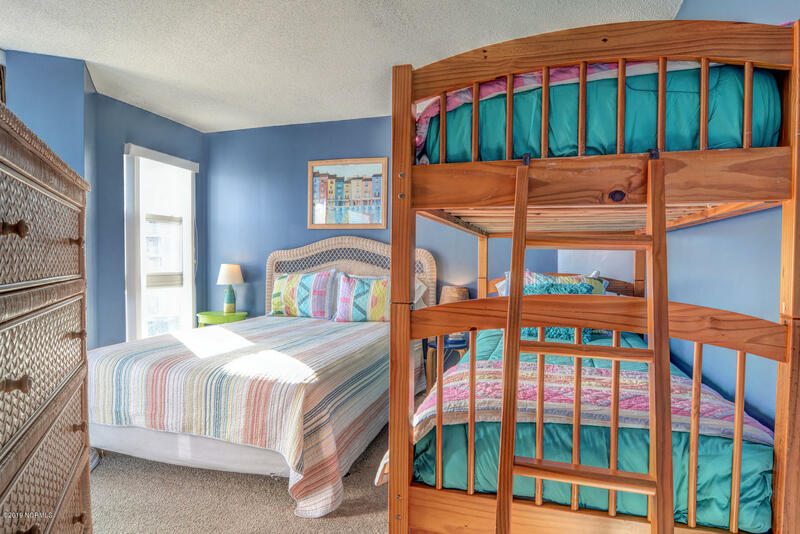 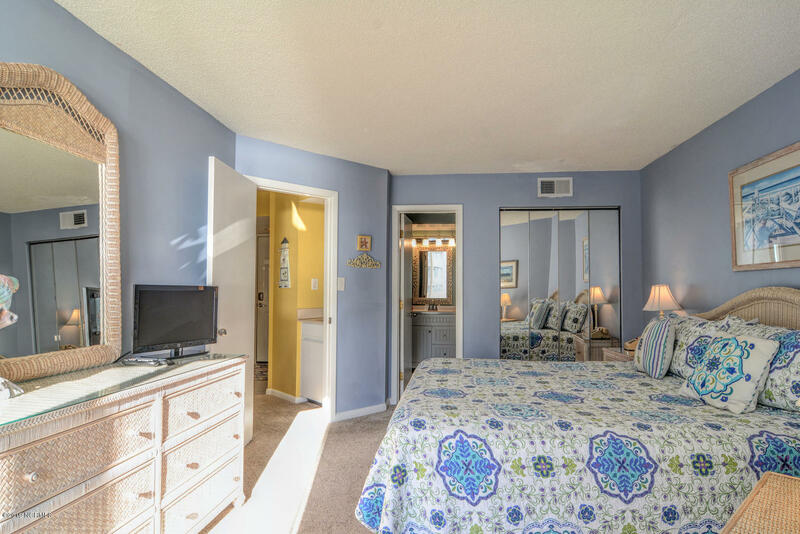 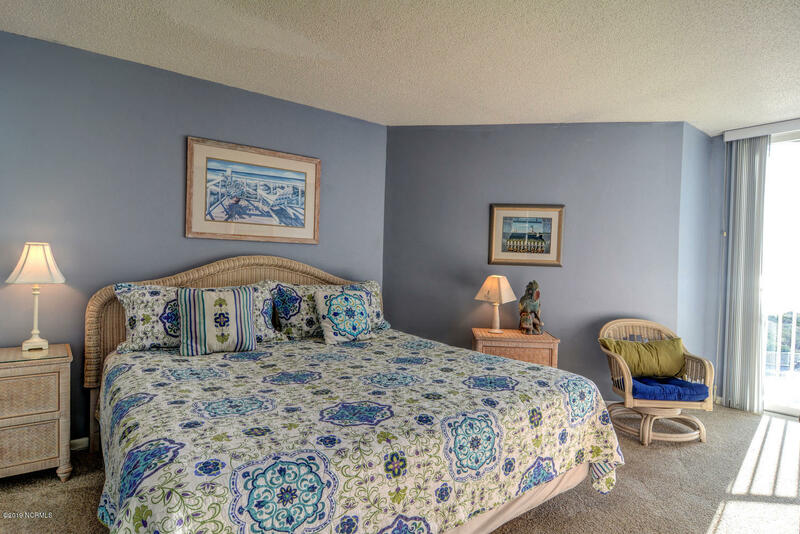 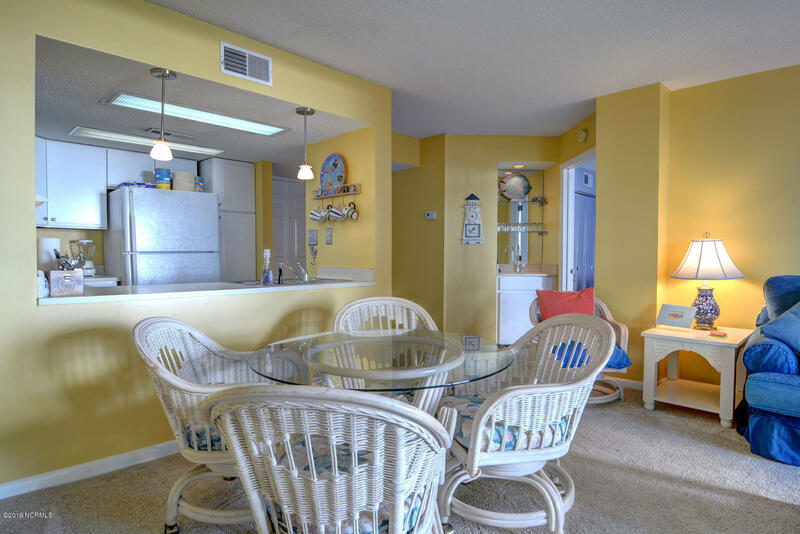 Experience Ocean views from every room making this condo a $$$Rental Machine$$$. 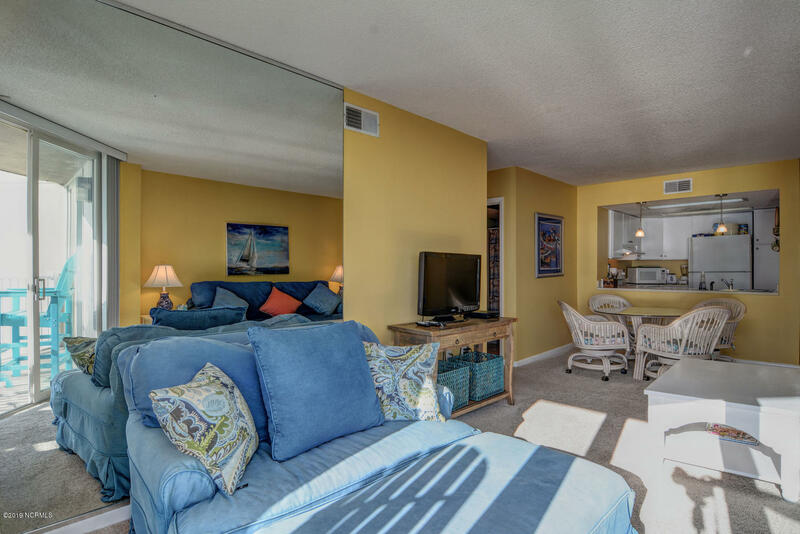 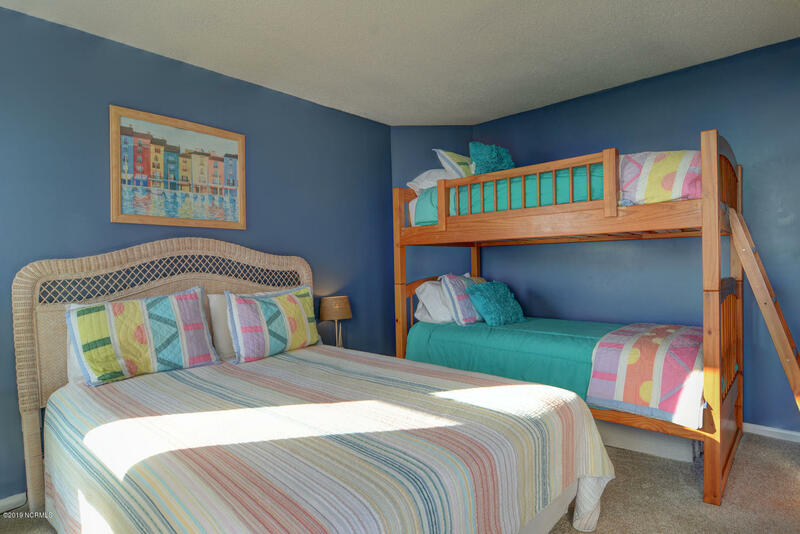 This contemporary beachside condo is the perfect destination for anyone needing some rest from the fast pace of their everyday life, with additional amenities including private ramped beach access, Oceanside indoor and outdoor pools, hot tub, sauna, business center, fitness facility, onsite restaurant, Ice Cream shop, tennis court, and more. 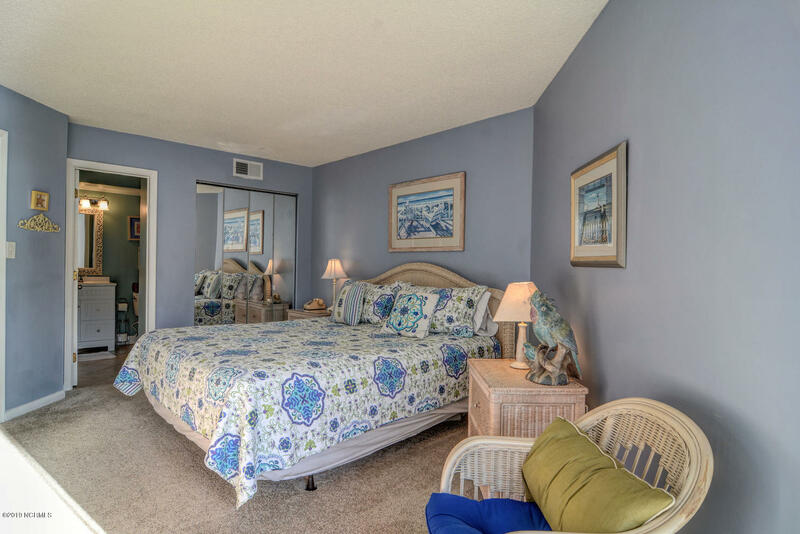 Make all your vacation dreams a reality at the St. Regis Resort!